NA POŘÍČÍ 1052/42, 110 00 PRAHA 1-FLORENC. Today marked the first day of the two day Russia vs. Putin conference in Prague. 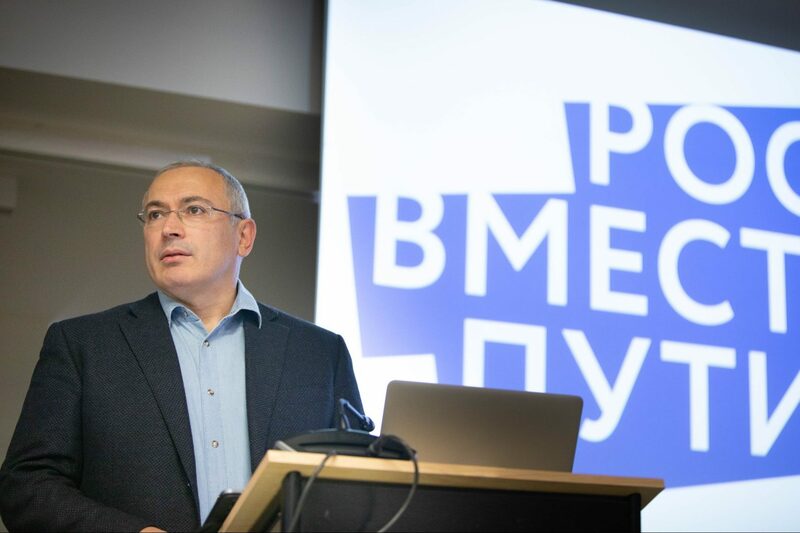 The conference is an initiative set up by Mikhail Khodorkovsky, which offers a unique platform for uncensored discussion on Russia. The conference has brought together over 200 people from 35 regions in Russia and those living abroad. Many of these are prominent indepemndent journalists, Russia experts, NGO representatives, and political activists. Among speakers are Arakady Ostrovsky (The Economist), Kirill Rogov (Political expert and writer), John Lough (Chatham House), Dimitry Oreshkin (Committee for Civic Initiatives), Pavel Felengauer (Euroasia Daily Mointor), Elena Lukyanova (promninent lawyer), Tatyana Felengauer (journalist from Echo of Moscow) and others. Over the two days, participants will take part in panels on a variety of topics, including Russian Soft Power in Europe: Good or Evil? ; Russia isn’t just Moscow: The Real Concerns of Russians and Communicating these Issues Effectively; Civil Activism: Elections, Roads and Media. Preparing Russians For Life After Putin. For full details on the programme, click here. As part of the conference, particpants are able to attend the third Journalism as a Profession Awards ceremony. The ceremony will take place on Saturday evening. The awards support civic consciousness through journalism and the promotion of European humanitarian values and education. For the shortlist of the nominees, click here.